Looking for the best in-home massage in Sacramento, California? Zeel is now available in the Golden State capital, delivering on-demand therapeutic massages to homes, hotels, and offices every day of the year — with the convenience of your favorite mobile app. A massage therapist will come to your Sacramento home, hotel, or office in as little as an hour, or schedule in advance. Relax and recuperate with a spa-quality massage in the comfort of your Sacramento home. There are over 9,000 massage therapists in the Zeel network nationwide. Here are a few that are available for in-home massages in Sacramento. Certified massage therapist Grace is a graduate of the prestigious National Holistic Institute. She has studied in a variety of modalities including Swedish, deep tissue, sports, trigger point therapy and prenatal massage. She is experienced with sports injuries, helping her clients with improved mobility and pain relief.She custom blends the best modalities to create a personalized session for each client. She has worked in local Spas, as well as being the onsite therapist for the Kings basketball team. Certified massage therapist Brasnick is a graduate of the Prestigious National Holistic Institute. He has studied several modalities including swedish,deep tissue, sports, acupressure, and aromatherapy massage .His specialty is Swedish, deep tissue and pain management. Highly professional his focus is injury rehabilitation through therapeutic bodywork. He has worked in several spas in the wine country including Solage and International Orange. 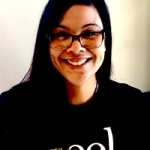 Certified massage therapist Rayna is a graduate of the prestigious National Holistic Institute’s Advanced Neuromuscular program where she trained extensively in a variety of modalities including Swedish, deep tissue, and neuromuscular massage. She has honed her skills at Tahoe wellness cooperative community center since moving to Tahoe. Highly professional, her blend of different bodywork methods is tailored to the unique needs of her clients. 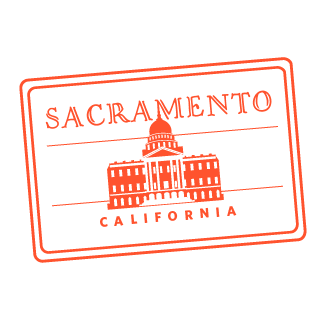 Yet another way to enjoy the sunny city of Sacramento — Zeel Massage On Demand has arrived! What better way to relax after some local farm-to-fork dining and river kayaking? 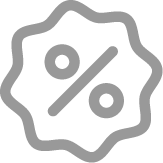 Now serving 90% of California's population and rapidly expanding massage services near you, Zeel offers spa-quality massage therapy services to Sactown residents at the touch of a button. Simply book online or through one of our apps (pick your potion — iPhone or Android), and we’ll deliver a 5-star Zeel Massage Therapist to your door with as little as an hour’s notice. 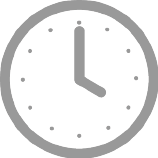 You pick the time and place; Zeel Massages are available to start as early as 8am and as late as 10:30pm. You can even choose the gender of your massage therapist. Then, he or she brings the spa-grade massage table, the sheets, and the professional experience so that you can enjoy a rejuvenating massage in the comfort of your own home. 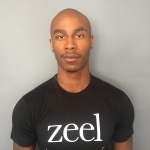 Zeel Massage Therapists are licensed and insured in the great state of California, and vetted in-person by Zeel’s award-winning customer service team. Zeel is proud to be the nation’s largest in-home massage provider, the first and only on-demand massage membership, and the leading massage app in California. 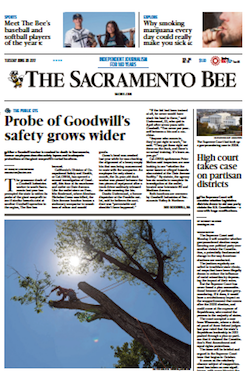 We’re even more excited to now serve the Sacramento community. 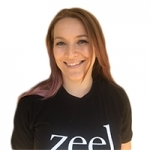 Zeel provides Swedish massage, deep tissue massage, prenatal massage, sports massage, couples massage, and chair massage in Sacramento.